Welcome to the American Academy PTO (MB) Homepage. 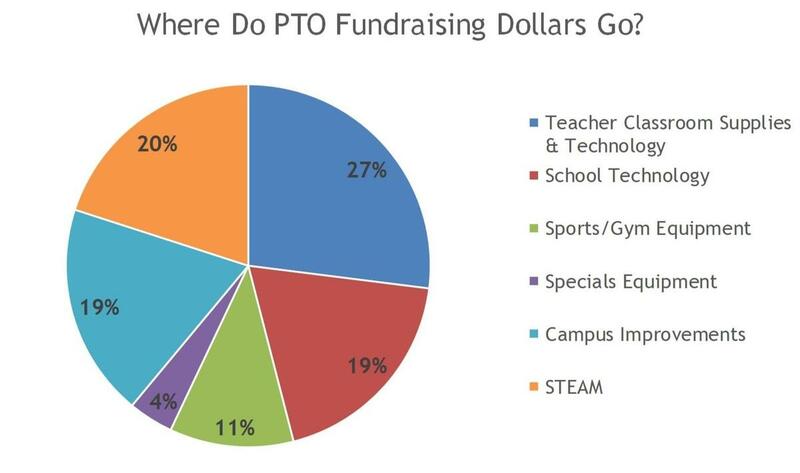 Here you will find an easy to navigate clearinghouse of all PTO information, fundraisers, and events. Looking forward to an awesome sauce 2018-2019 school year with all of our American Academy MB Teachers, Students, Parents, & Staff. Wow! You all turned out in spades (and looking AMAZING in your black & white attire) to our annual Spring Soiree and did an amazing job of fundraising for AAMB!! Thank you to all who attended and donated. With that ONE NIGHT alone and about 70 families (appx 150 people) participating, we made it 60% ($60,000) of our total fundraising goal! Let’s give a big round of applause to those families, teachers, and staff for their contributions to our school's new math "extras" for GoMath! For the other 500ish families who couldn't attend, you still have a chance to make an impact! Our $1-A-Day Campaign Goes Into Full Swing This APRIL! If every family at American Academy Motsenbocker who did not already donate at the Spring Soiree were to give $167 (that's $1/day for every day your kids are in school, 20 Venti Coffees at Starbucks, 4 car washes, or 1 fancy dinner out... just sayin') then we will reach our fundraising goal by the end of the month!!! Click here to donate $167 (or a donation amount of your choice) for your family. Check the couch, don’t forget the dryer, and I think I saw a few loose quarters floating around the car! 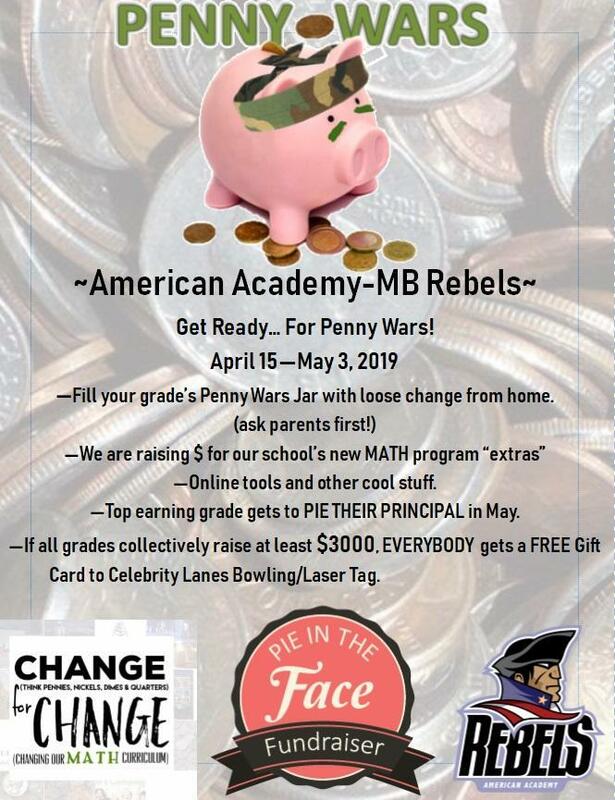 Get ready for REBEL PENNY WARS here at AAMB April 15- May 3. 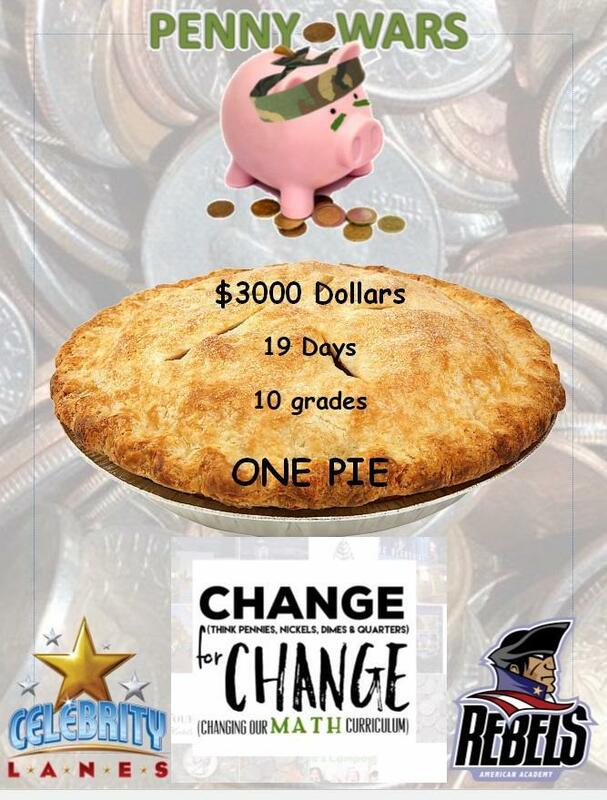 We are going to be asking our AAMB Rebels to go on the hunt for loose change, with parent’s permission of course, and then collect that change by grade level (BIG penny jars at the school) which will help fund raise for our new GoMath! “Extras” (i.e all the bells and whistles to help make our new math platform the best it can be!). The top earning grade will get to PIE their PRINCIPAL in May! (One grade winner for KP-5, one winner for MS). And if all grades collectively reach a goal of $3000 in our Penny Wars Fundraiser, then each student in the school will get receive a FREE Celebrity Lanes Bowling/Laser Tag Gift Certificate. Let’s go make some CHANGE for CHANGE! (Changing our Math Curriculum). 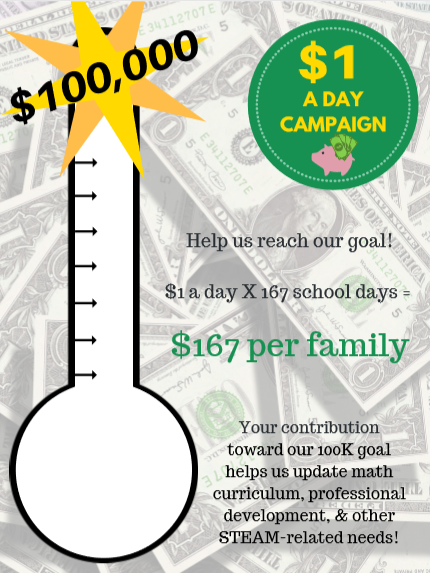 We need all hands on deck this year to help make each school initiative a success. 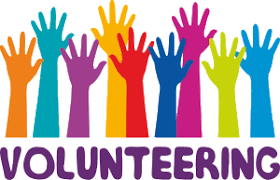 We have plenty of opportunities to volunteer at social events, fundraisers, teacher appreciation events and more. Sign up early and often. This year, the AAPTO-MB will enter all parents who reach their 40 hours by April 30, 2019 into a drawing for a free bottle of wine and a gift card. Don't miss out! What better way to support your child's school, teachers, and staff than with a TAX DEDUCTIBLE donation. That's right! The AAPTO-MB is a 501-c-3 so every dollar you donate towards your child's future can be deducted from your annual taxes. Donate early and donate often. You'll see your dollars hard at work throughout the school year. 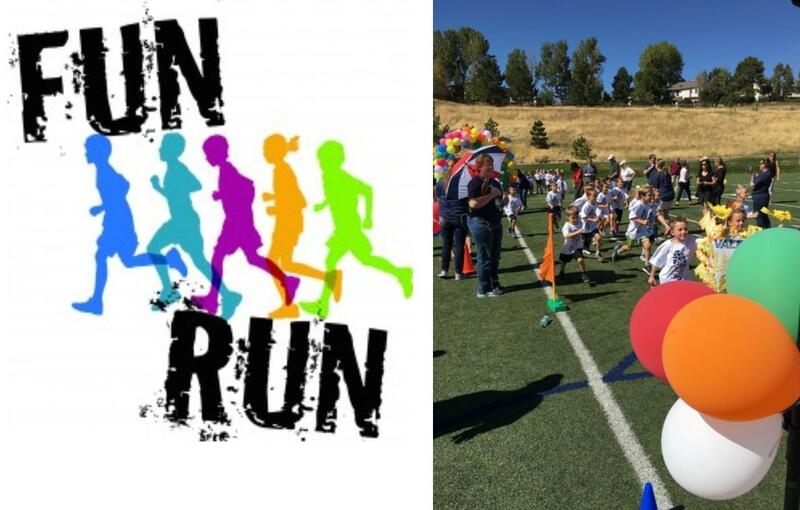 The annual American Academy Fun Run is an in-school event students look forward to each year! This year's Fun Run will be held September 28, 2018. 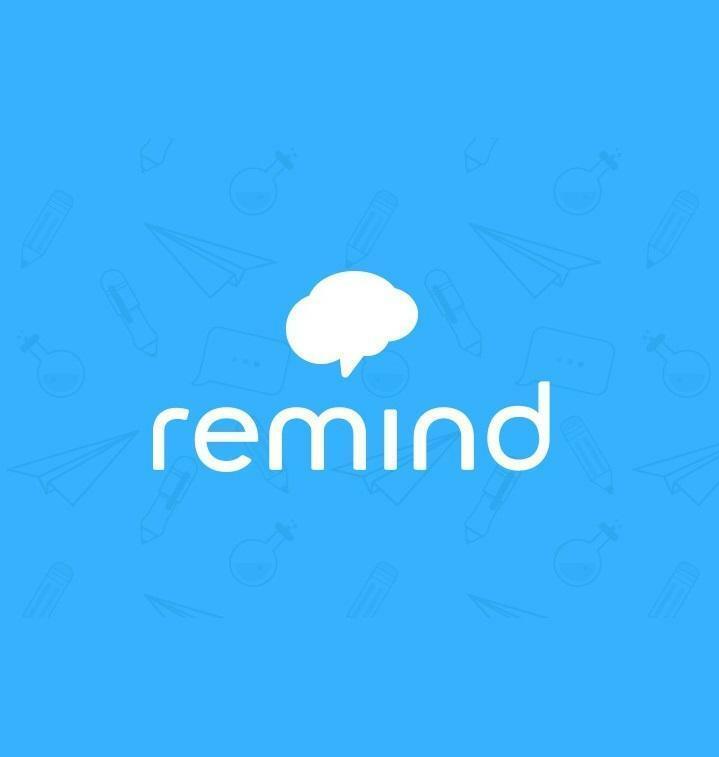 Check in with your homeroom teacher for run times. We encourage you all to come and cheer on your kiddos! This is 1 of 2 major fundraising events for AAPTO-MB. In the 2017-2018 school year we raised over $45,000 at the Fun Run. Let's see if we can beat our record this year. 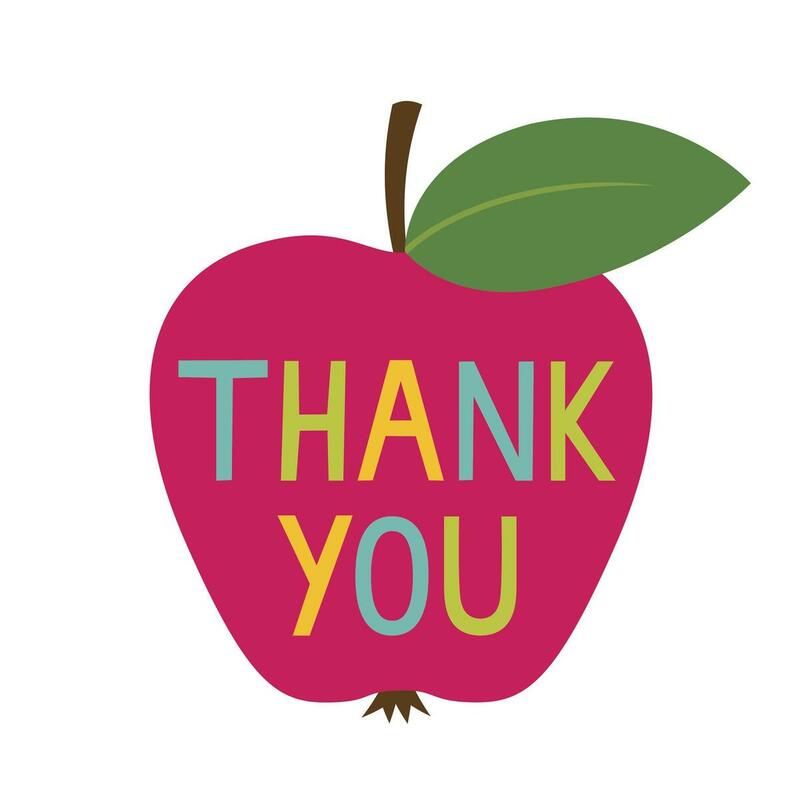 Each year the PTO helps to organize various appreciation luncheons, giving opportunities, and more for our wonderful American Academy-MB teachers and staff. Here is a short list of the events scheduled for the 2018-2019 school year. 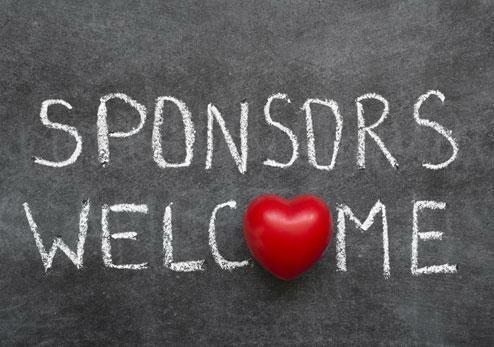 We welcome sponsorships from businesses, individuals, and families! 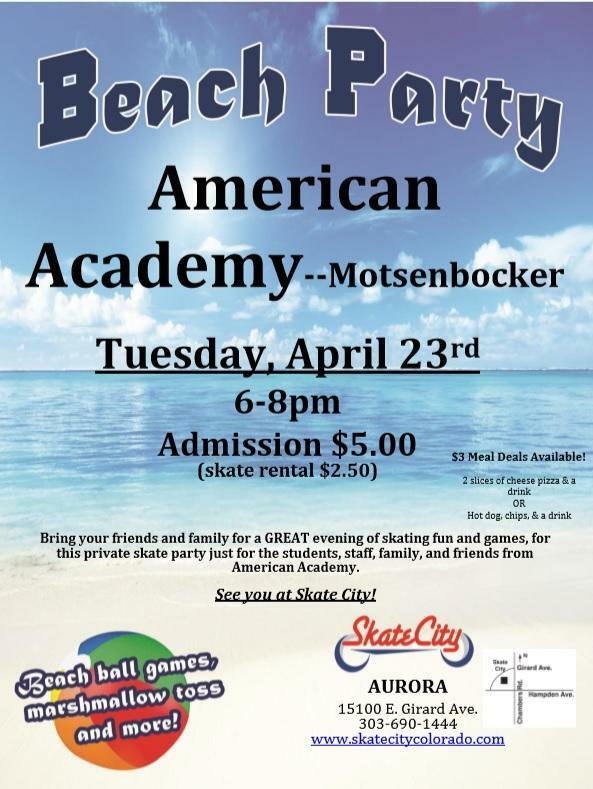 When you connect with American Academy - Motsenbocker through an annual sponsorship, you are supporting the educational goals of the school and the children within your own community. 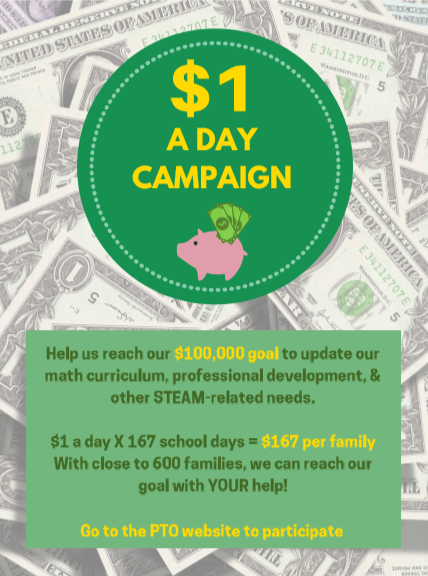 For every donation made, no matter the amount, there is a direct benefit to the school's educational plan, which positively impacts the students and the community! And you guessed it, your donations are TAX DEDUCTIBLE! 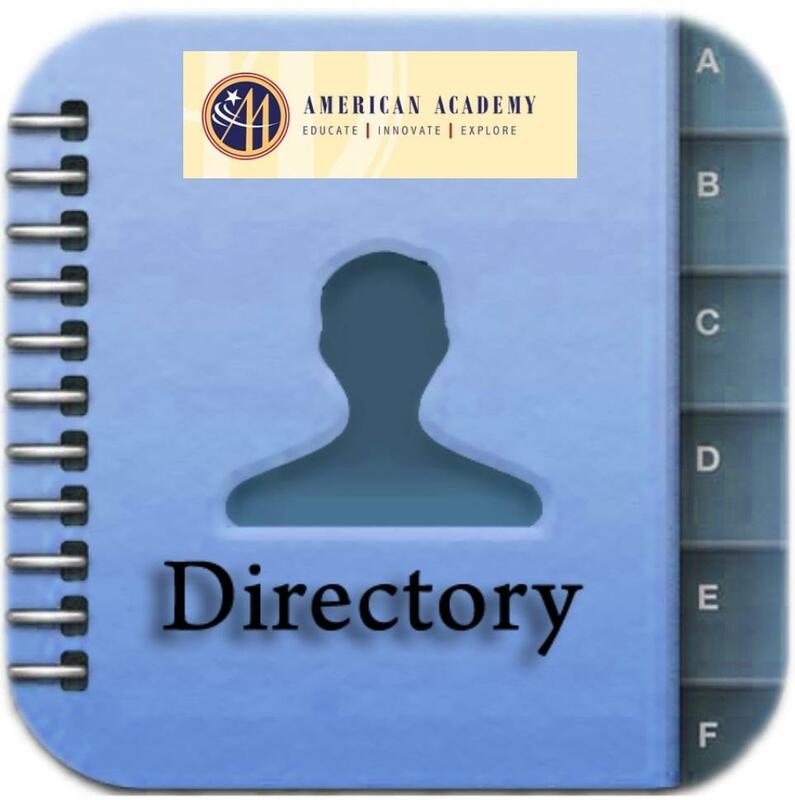 We encourage you to become a room parent for the year at least once during your child's time at American Academy. This is a commitment that both working parents and non-working parents can easily participate in! This is a great way to connect to your child's classroom, get to know their teacher(s) and support those teachers in fun classroom parties, events, and more. 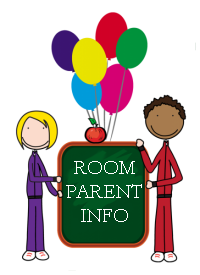 We want to be your HOME BASE for any questions related to your room parent volunteering. 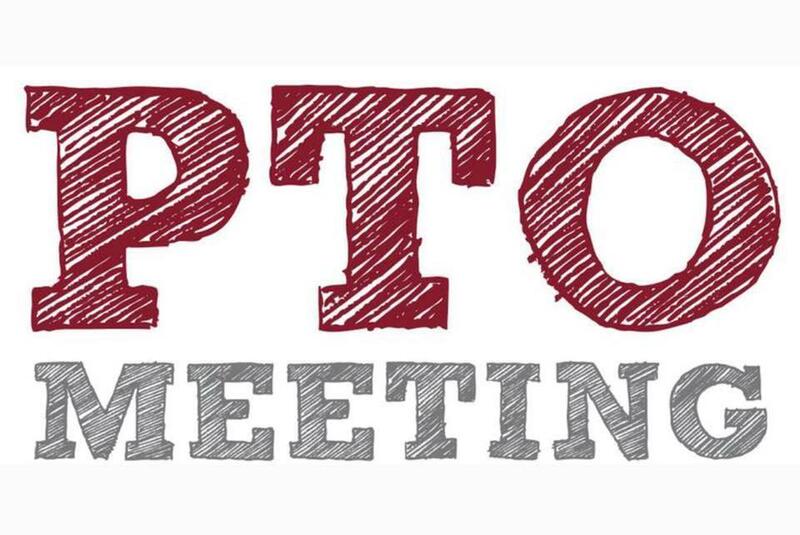 Here is list of our 2018-2019 PTO Meeting dates & times. These are OPEN meetings and all parents / staff / teachers are welcome. This organization thrives on participation. Please consider joining us for a meeting or two. All meetings are held in the AA-MB Cafeteria unless otherwise noted. *password protected* Email: secretary.mb@aak8 if you do not have the PW from the Sept/Oct PTO Newsletter.